T W Logistics Limited is a leading independent operator for the handling of bulk & packed Ferro Alloys. 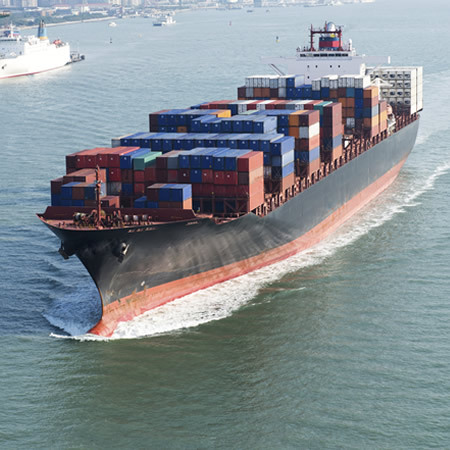 We aim to provide a comprehensive logistics service from the import of the alloys (including cargo handling, storage, and added value processing as required), through to delivery to the end user. Ferro Alloys remain as our core business and we continue to be one of the leading independent operators in the UK for the handling and processing of bulk & packed Ferro Alloys. Historically, shipments would arrive at the UK deep sea ports such as Immingham & Hull, and were collected by truck or transhipped over-side into barges operated by T W Logistics for delivery directly into our riverside warehouses. As the frequency of direct UK port calls diminished for deep sea bulk line vessels, and containerisation increased, the majority of cargoes today are delivered in either short sea coaster vessels (direct from European producers or transhipped from the continent) or the goods arrive in containers delivered direct to our sites from all the main UK container ports. Our continuing aim is to make the logistics handling and supply within the UK as straightforward as possible for our clients, by offering a quality service at a competitive price. Our Northern sites at Scunthorpe & Gainsborough are ideally located for goods arriving by ship, truck or containers (delivered through local rail heads or collected from the ports). Our warehouse locations are very convenient for the main UK Ferro alloy users in the Yorkshire, Humberside, North East and Midlands. Our Southern facility is close to Felixstowe & Harwich for arriving containers as well as being able to accept coaster vessels. It is well placed for goods for the Midlands, South UK and South Wales. 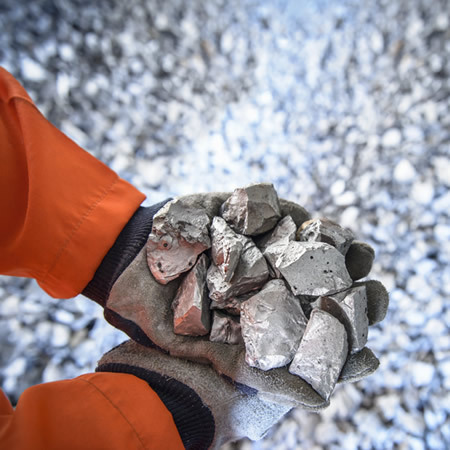 Examples of Ferro Alloys currently handled include various grades and sizes of Ferro Manganese, Ferro Silicon, Ferro Chrome, Ferro Titanium, Ferro Nickel plus some more specialised grades. Cargo Discharge - Bulk & packed goods can be discharged via dedicated River Trent berths (Lincolnshire) or via our own Port of Mistley in Essex. Secure covered storage is provided at all sites for bulk and packed cargoes, capable of accommodating multiple grades & sizes. TWL offer a comprehensive range of toll processing services which can be used independently or as part of a total bespoke package in order to add value to the material and to ensure it arrives at the next stage user in a format, and size specification that is required. In recognition of market demand, the company continues to invest in its toll processing equipment, in order to develop into new markets and process new materials. By processing the material in the UK, we can react promptly to changing markets & offer the flexibility and quality assurances required to meet the most challenging specifications. TWL aims to serve all the main UK and global markets, providing a network of facilities, knowledge and expertise to meet all our clients' requirements. If the process that you require is not listed above, please contact us, or you need further information, our Operations team are always willing to help. We are always pleased to explore, develop and invest in new processes and welcome all enquiries whether large or small.